It is “crazy” for the Government to continue to subsidise peat-fired electricity, the chair of the Climate Change Advisory Council (CCAC) has said. 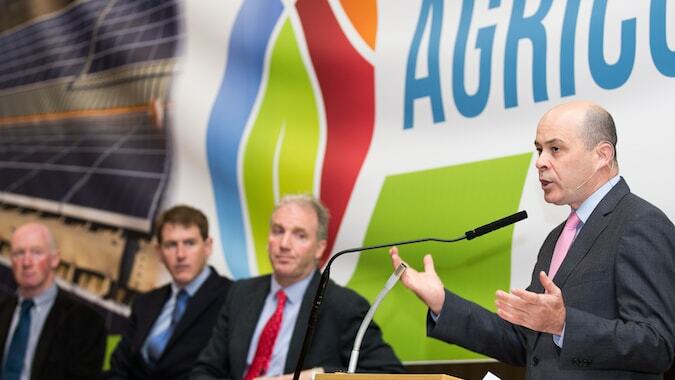 Speaking at the Environment Ireland conference in Croke Park yesterday, Professor John Fitzgerald called for more urgent action to tackle climate change that poses a “unique challenge to society”. 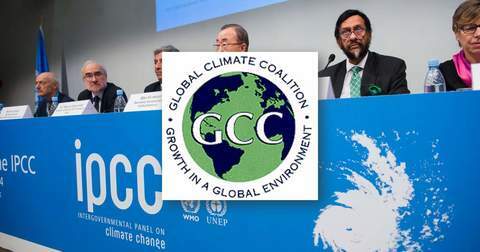 The CCAC is an independent body set up under the 2015 Climate Act to advise the government climate change policy and assess Ireland’s transition to a low carbon economy by 2050. Ireland is the third highest producer of emissions per person in the EU, and one of only five EU Member States set to miss its 2020 emission reduction targets under the EU Effort Sharing Decision. While welcoming the inclusion of some of the Councils’ advice in the recently released National Mitigation Plan, Prof FitzGerald said that the Government “could do better” to implement lasting policy changes. In particular, the leading economist called on the State to stop subsidising peat-fired electricity generation, which he described as an “awful way of polluting the planet”. “It is crazy that we are subsidising peat-fired electricity, which is a major contribution of CO2 and a very ineffective and expensive way of producing electricity,” he said. He also said that we need to reduce agricultural emissions, adding that it is of “vital importance” we look into using our land mass for the likes of forestry to absorb carbon out of the atmosphere. 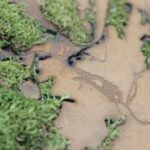 Director of Friends of the Earth Ireland, Oisín Coghlan, reiterated the call to stop subsidizing peat to the tune of around €120 million every year through the Public Service Obligation (PSO) Levy on electricity consumers. 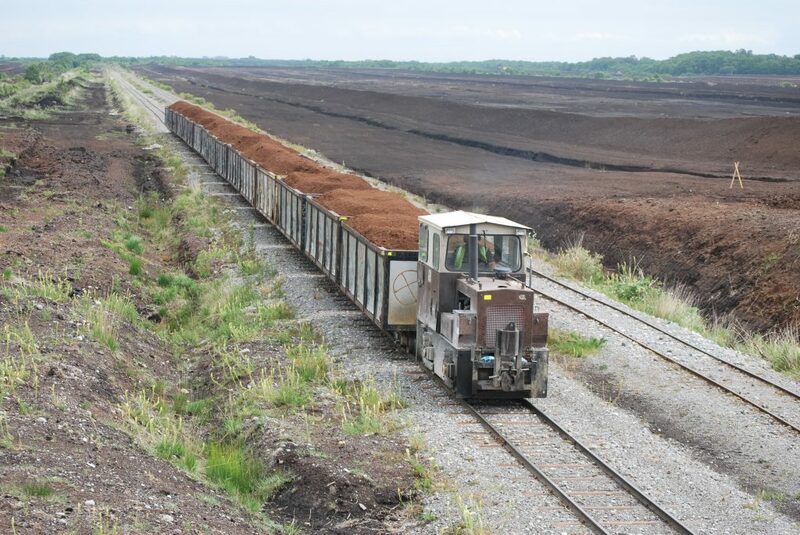 Peat is currently burnt at Bord na Mona’s Edenderry power station and two ESB facilities in the Midlands. PSO support for Edenderry expired in 2015, and is set to expire at the plants in West Offaly and Lough Ree in 2019. He called on funds raised through the PSO levy to instead be invested in training and reskilling workers so that communities in the Midlands “thrive and survive post-peat”. Mr Coghlan warned that Bord na Mona, which owns over seven per cent of all bogs in Ireland, will “lose its social license to operate” if it is still burning peat in 2030. Joe Lane, Bord na Mona’s Head of Business Transformation, admitted that the semi-state has “a difficult task” in transiting away from peat over the coming decades. 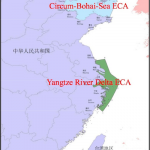 He said that the company is moving more and more toward alternative energy production such as wind, solar and biomass, which he said is “going to be very significant in our future”. Over 450,000 tons of biomass – subsidised through the PSO-funded Renewable Energy Feed-in Tariff – was co-fired alongside peat at Edenderry last year, around 40 per cent of which was imported. Mr Lane said that Bord na Mona intents to create a “significant and stable demand source” for indigenous biomass through its new BioEnergy Division supported by the Department of Communications, Climate Action and Environment (DCCAE). 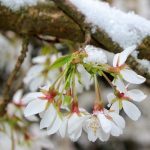 He added, however, that until a strong domestic market develops for energy crops such as willow, the company will have to import biomass that is “independently certified carbon efficient”. Between 2010 and 2016, more than 150,000 tonnes of palm kernel shells (PKS) – a biomass product from the palm oil industry – was bought by Bord na Mona to burn alongside peat at Edenderry. 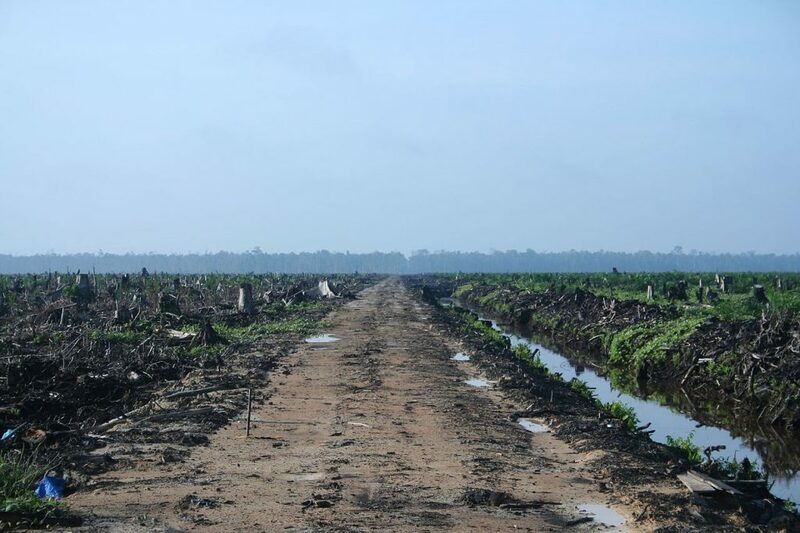 The palm oil industry is linked to various environmental and social abuses, such as deforestation, pollution, poor working conditions and the destruction of peatlands in Indonesia, from where nearly two-thirds of Bord na Móna’s PKS supplies originated. An investigation by The Irish Times earlier this year revealed that the semi-state body has imported the shells without knowledge of whether they have been sustainably sourced. Bord na Mona has now ceased all use of PKS. Niall is the Editor of The Green News. He is a multimedia journalist, specialising in data and investigative stories. Next articleRenewable energy sets new record by producing nearly a third of UK electricity.